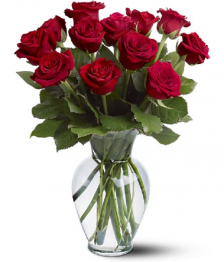 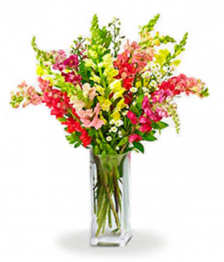 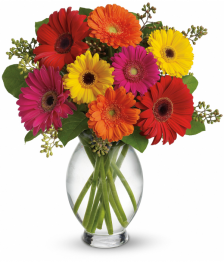 Bloomex offers Same Day Flower Delivery to Bickley, and surrounding area, six days a week. 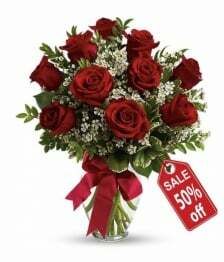 more... 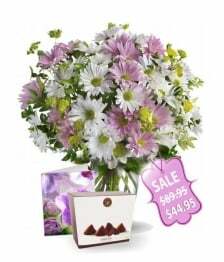 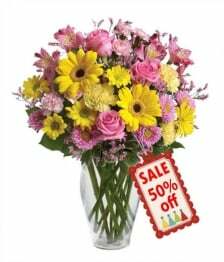 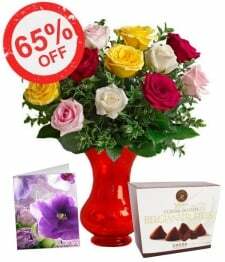 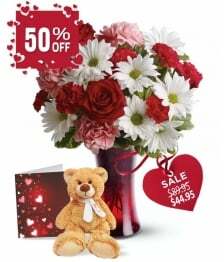 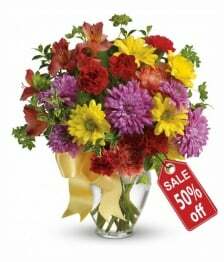 Featuring over 400 beautiful bouquets and floral arrangements. 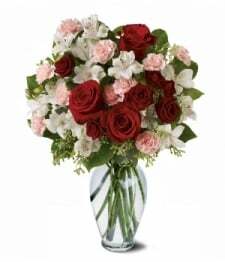 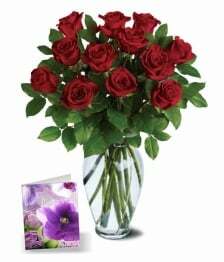 Our website offers Bickley online flowers ideal for every occasion, including Birthdays, Anniversary, Get Well, Sympathy and more. 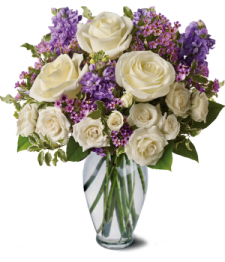 Featuring the very best local Bickley flowers, combined with unique and compelling Bloomex Original floral designs.